Home exercise programs with Physitrack®. Complete Patient Engagement. If you are a patient, please login to PhysiApp. Onboard, Engage, Educate and stay connected with your patients while collecting real-time outcomes data. The real-world patient engagement platform to manage the entire patient journey is here. 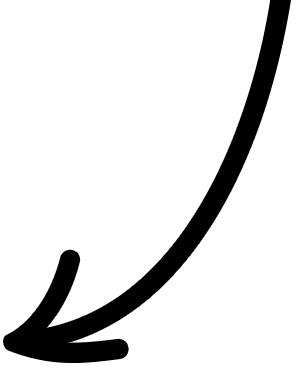 Subscriptions from $9.99 per month per practitioner*, no lock-in contracts. * Discounts apply to EHR/PMS users, members of industry bodies and professional organisations. Email us for more details. 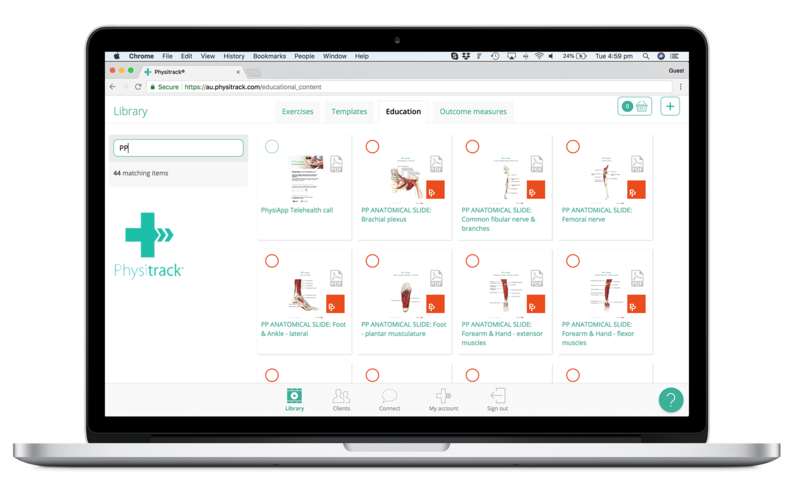 Physitrack integrates with many Practice Management Systems to offer practitioners significant time-savings and data integrity between solutions. We have fans around the world. A key part of Apple’s Mobility Partner Program since 2015. 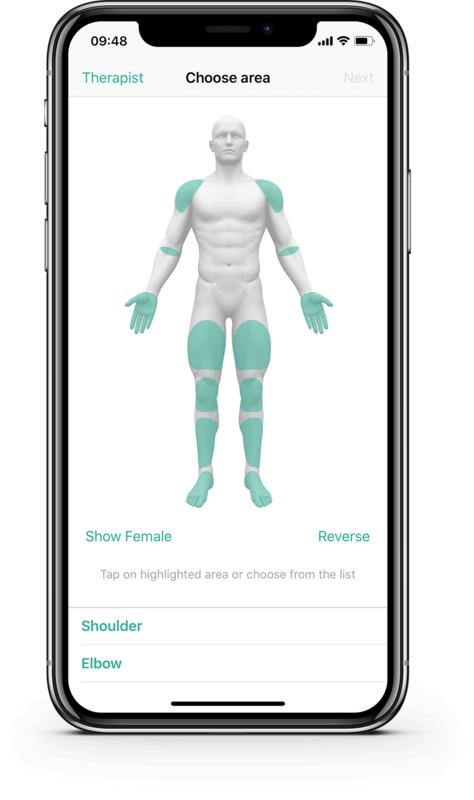 Already used by 30,000+ healthcare professionals in 102 countries, including physical therapists, MD’s, surgical specialists, exercise physiologists and chiropractors in public and private healthcare. Thank you very much for this wonderful program! It most definitely sets our clinic apart from many others in the area. Physitrack lets Fix Physio create the best possible client experience and help them achieve their desired outcomes. 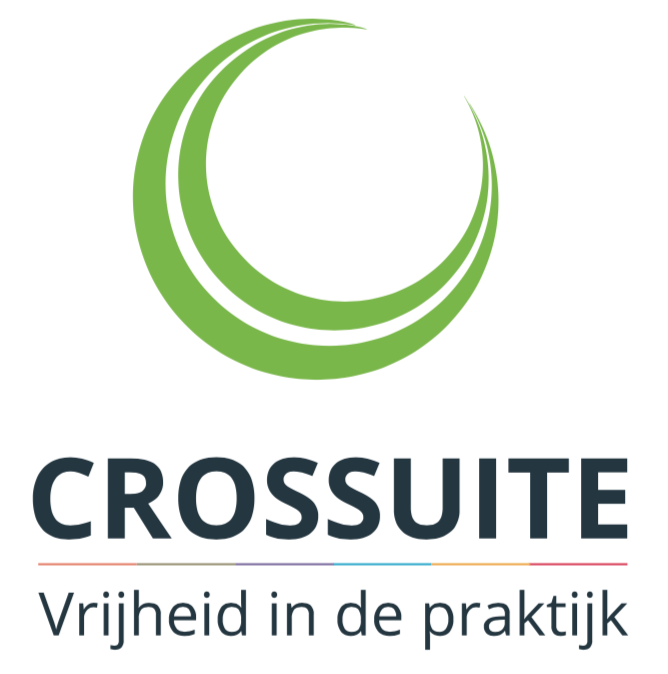 Het brede aanbod van oefeningen (dus geen vervanging van 4 of 5 oefeningen) was voor ons een must en Physitrack kon dat bieden. “Physitrack is echt een bruikbare én leuke ondersteuning, zeker ook in deze tijd." 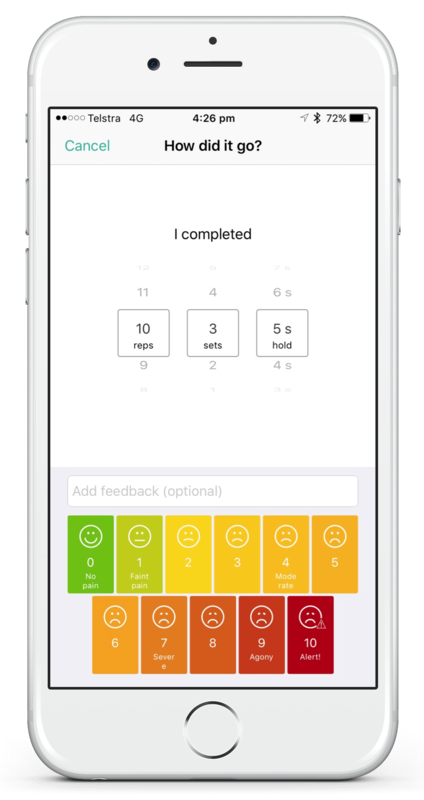 Triage patients through your own branded app to streamline your patient flow. Extend your clinical pathways for your patients and plan members. Collect key condition information ahead of the first appointment to save hours. Choose from pre-appointment intake, patient triage and post-triage self management modules. Enhanced content delivery and user notifications with a custom dashboard. Promote self-help and active recovery with clinically-validated exercise and activity prescription. Use thousands of peer-reviewed exercises and activities in areas such as Orthopaedics, Neurology, Pediatrics, Cardiology and Women’s Health. Excel in chronic condition and population health management using real-time outcomes tracking. 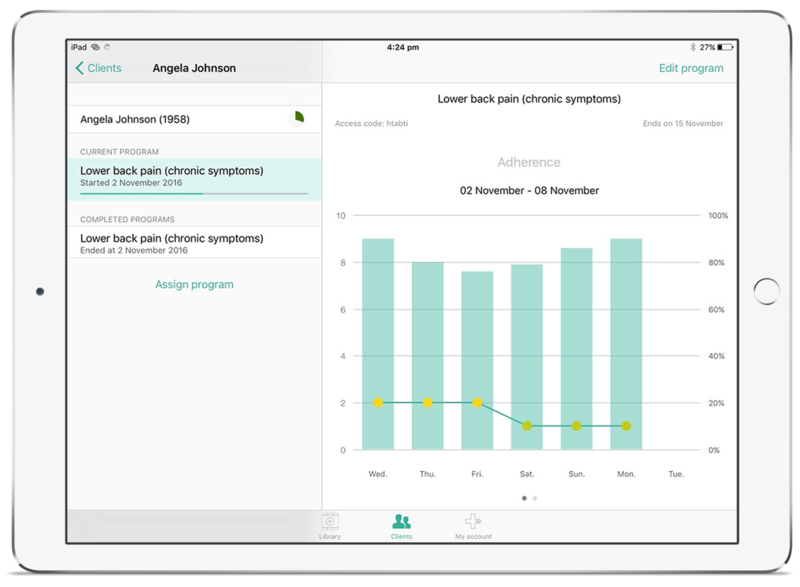 Automated data analytics for activity, pain, and functional outcomes. MIPS compliant if used with an EMR. Support and educate patients pre-and post surgery with a library of clinician-created educational videos and PDFs. Provide ongoing value for patients with your own educational videos and PDFs. Promote wellness and health through patient-specific educational content. Communicate securely with integrated Telehealth including real-time exercise and activity demonstration from a peer reviewed clinical library. Help patients accomplish specific functional movements, in a virtually observed therapeutic environment. Allow patients to send secure messages during live Telehealth sessions and anytime throughout their patient journey. 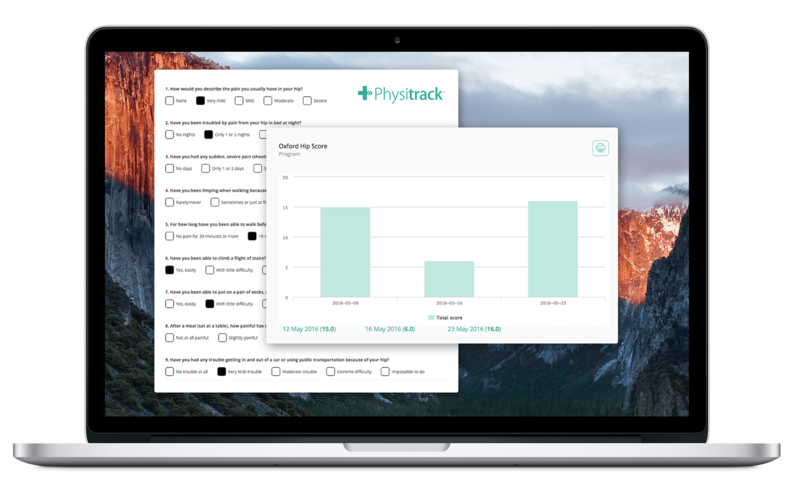 Enable care coordination and collaboration with other providers in your ecosystem using Physitrack. Onboard and triage your patients. In your very own app. 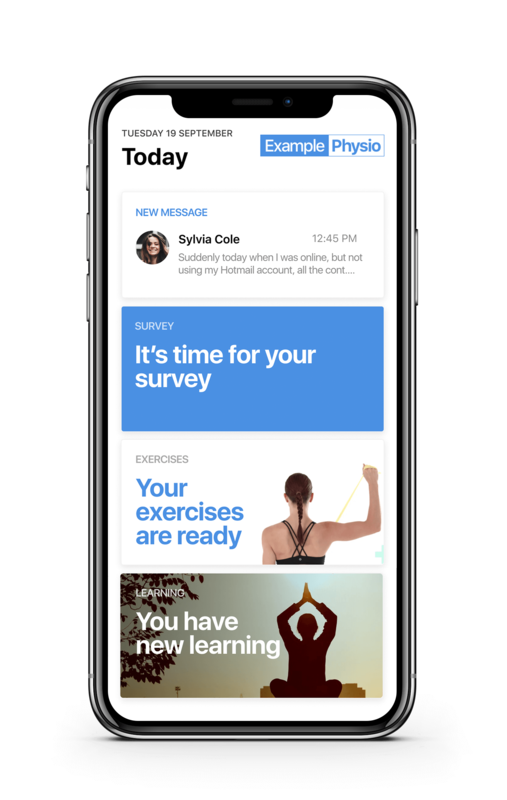 Boost patient engagement with crystal-clear, fully narrated exercise videos, delivered straight to your patient's smartphone or computer. Condition-specific animations, side-by-side exercise animations, 3D functional movement videos, and anatomical slides. Incorporate 3D content into your treatment sessions, and include them in your client’s home rehab programme. Powered by Primal Pictures. Unique to Physitrack. Because life is expensive enough. Deliver better, patient-centric care through real-time insight. Seamlessly integrated Telehealth and messaging. Secure video consultations and customer chat, fully integrated. Educational content to help patients better manage their conditions.